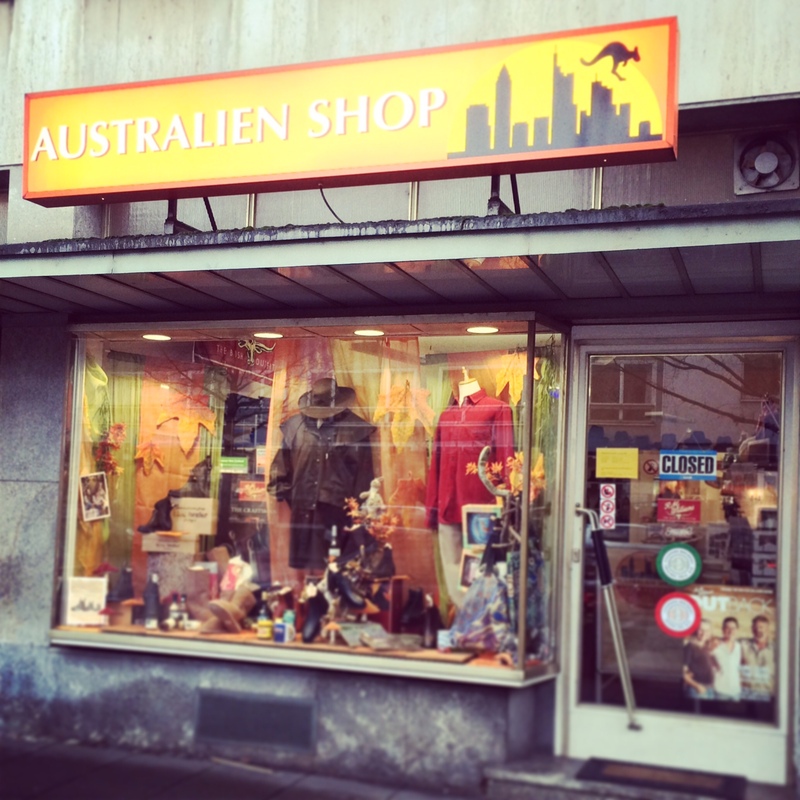 Located down on Berliner Strasse, just near the Paulskirche, the Aussie Shop is not as useful as the Brit Shop but it does have some food supplies, in particular, Vegemite ;-). Most of the shop is dedicated to touristy memorabilia (hats, pictures, didgeridoos), but there is a good selection of Aussie footwear, and beer and wine from downunder. And, something good for the locals, they offer a processing of working holiday visas for Australia.